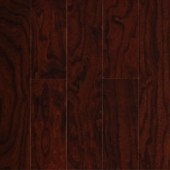 Engineered hardwood flooring is ideal answer for almost any design project. 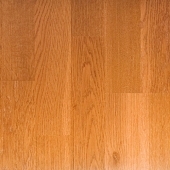 Engineered hardwood is a practical, functional and cost efficient solution for the adherents of natural wood. 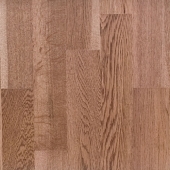 Engineered hardwood flooring is designed for condos and appartments homes, as well as basements and townhomes that are looking for that wood feel with laminate maintnance. 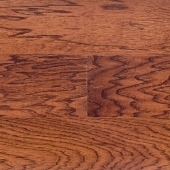 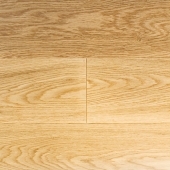 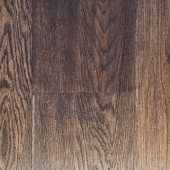 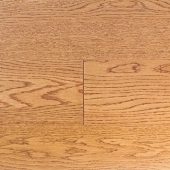 Engineered hardwood is priced fairly similar to the solid wood and is far more costly than laminate flooring. 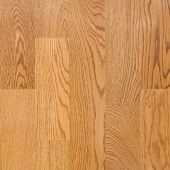 Engineered wood flooring is more resistant to moisture than solid wood and is much easier to install. 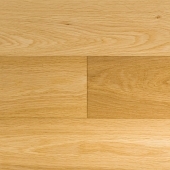 Actually, engineered wood is a natural wood constructed like a sandwich with finished wood on the top and plywood underneath. 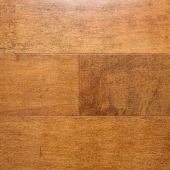 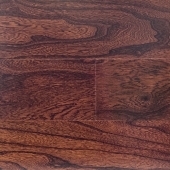 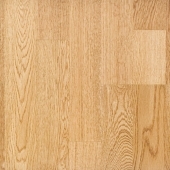 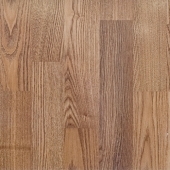 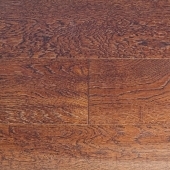 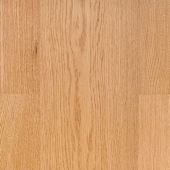 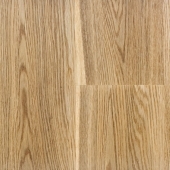 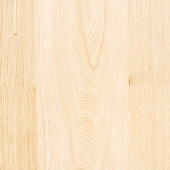 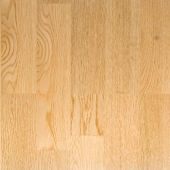 Hardwood floor is a perfect choice for people who appreciate durability, affordability and esthetic charm. 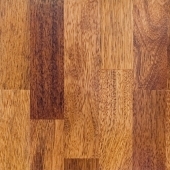 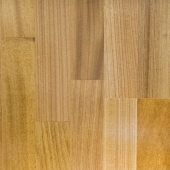 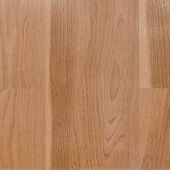 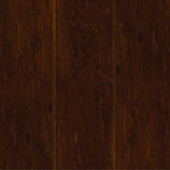 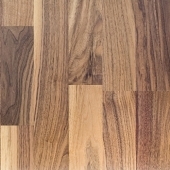 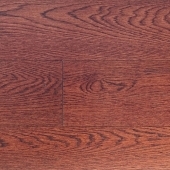 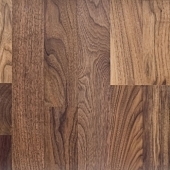 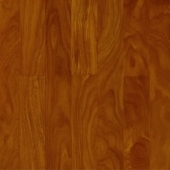 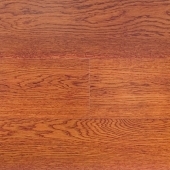 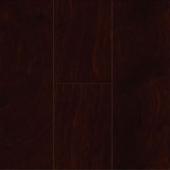 Kitchen Land provides high quality engineered hardwood at the most affordable prices in Canada. 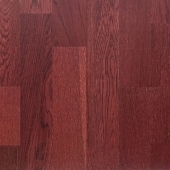 Explore our large collection of engineered hardwood flooring to choose a perfect and efficient design solution for your interior. 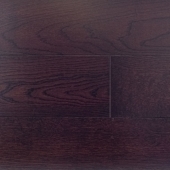 Our products and installation services are available in Toronto and Mississauga. 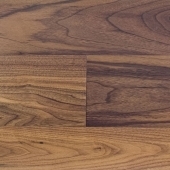 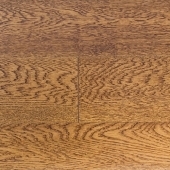 For more detailed information about engineered hardwood, please contact us by phone or email.